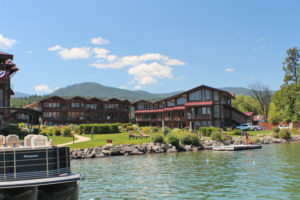 There is nothing like the ease of owning a condominium on Flathead Lake for those people that want to just come and enjoy NW Montana and lake living. No lawn mowers, no painting the deck every year or changing out that rotten dock board. … Just turn the key and have fun! Did you know there are 17 condominium complexes on Flathead Lake? Here is a large, varied selection of Flathead Lake condos for sale located from Polson to Lakeside & Somers and over to Bigfork Bay. Scroll through the selection sorted by location and current list price.